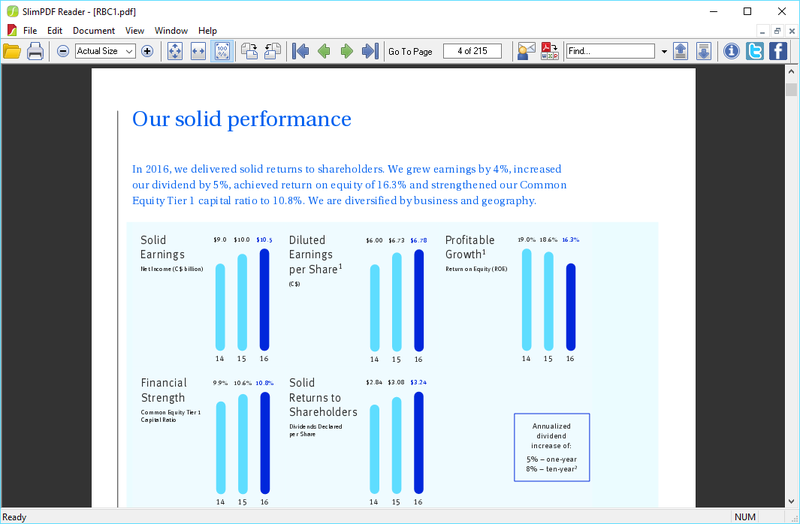 Open and view PDF documents using Slim PDF, the world’s smallest desktop PDF Viewer and Reader. 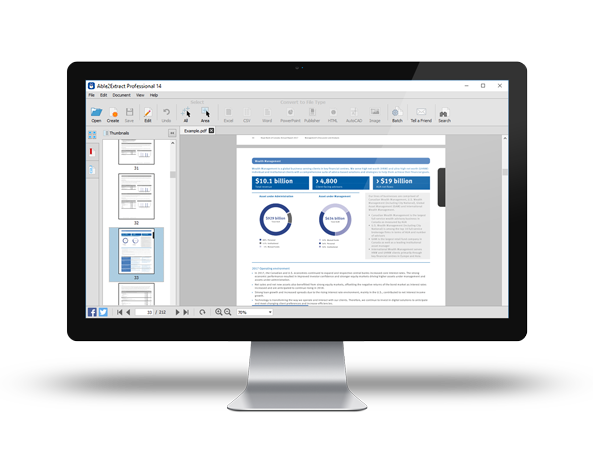 Do more with your PDF documents using a full-featured PDF converter, editor and viewer. Enjoy the advanced PDF features with Able2Extract Professional.